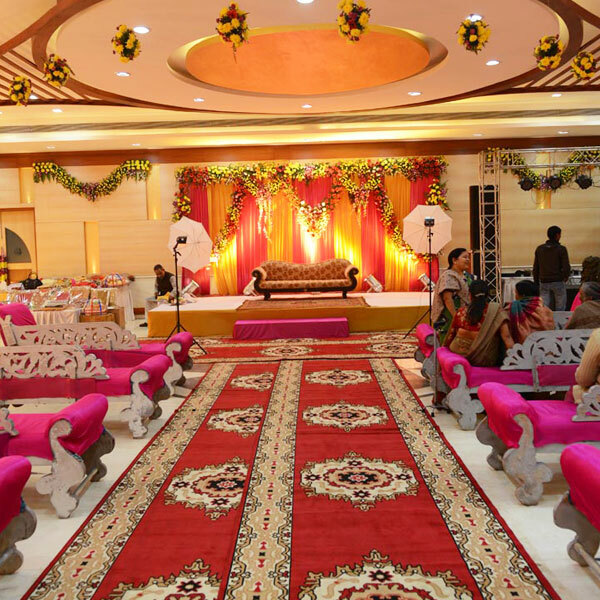 We are situated in the downtown area of Bareilly city and within the close proximity from railway station, bus stand and the main market. 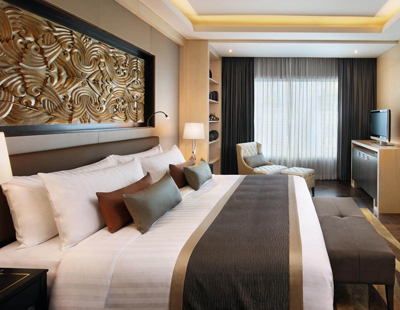 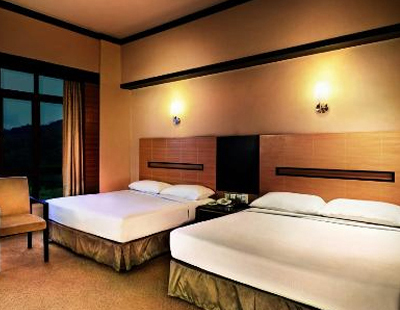 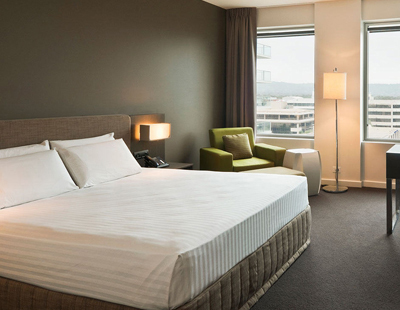 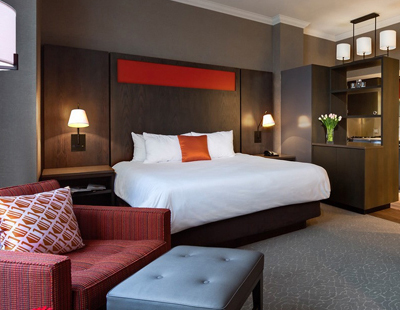 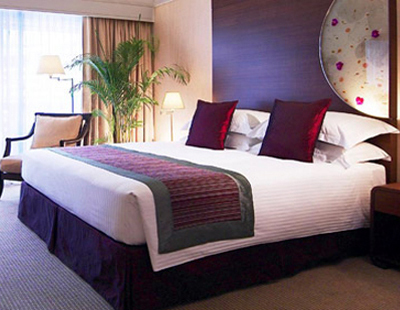 We are the biggest hotel in town with maximum number of rooms suited to every budget. 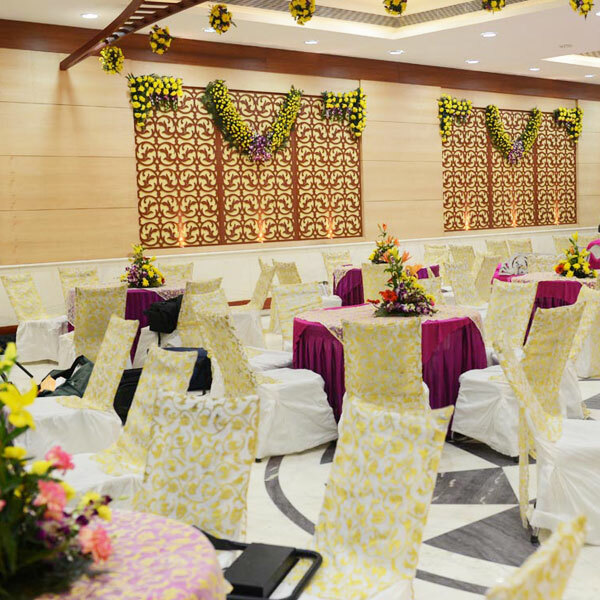 We have various categories of rooms with all the modern amenities and most modern conference and banquet hall for weddings ,conferences and events.. All the hotel rooms and banquet areas are centrally air-conditioned with state of the art facilities. 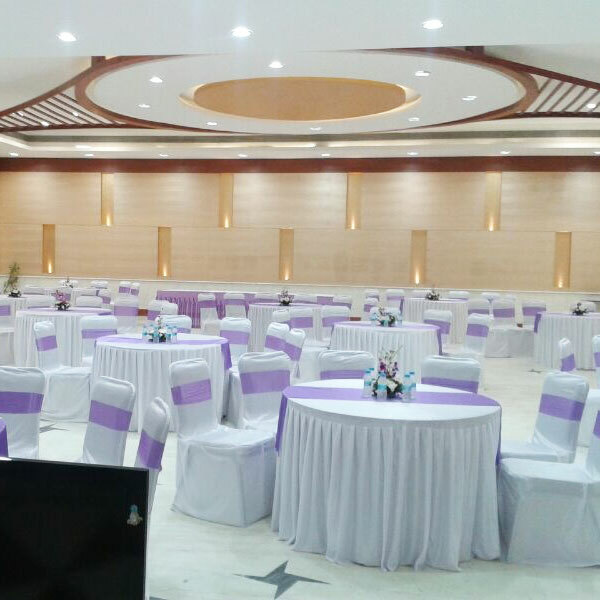 We have 3 centrally air-conditioned conference/meeting halls equipped with all the modern facilities with a capacity of 25 pax to 500 pax in all types of seating arrangements. 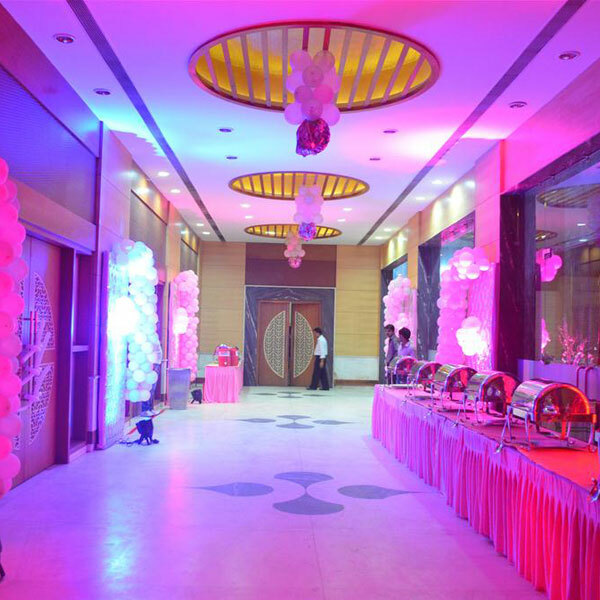 We also have one 90covers restaurant AMBER serving multi-cuisine and have an advantage of having maximum parking space amongst all the hotels in Bareilly.